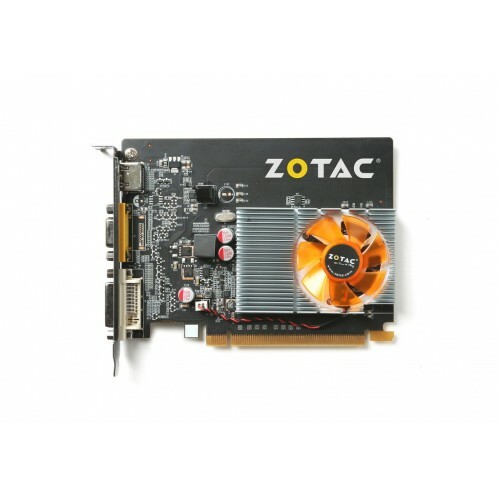 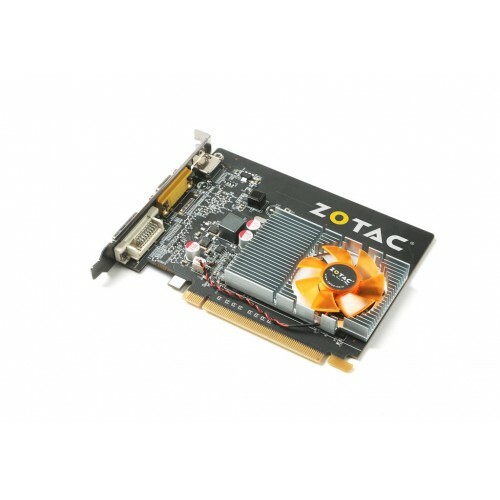 Based on NVIDIA Kepler architecture, the ZOTAC GeForce® GT 710 2GB is a great addition to any system with integrated graphics with enough memory hold more graphical real estate. 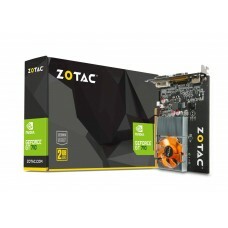 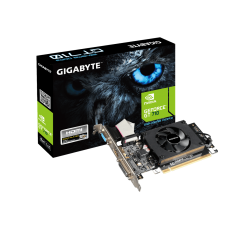 The card's only takes tiny sips of energy when it comes to power consumption, only utilizing a maximum of 25W power, yet it has the capacity to connect up to 3 displays with DVI, HDMI and VGA output. 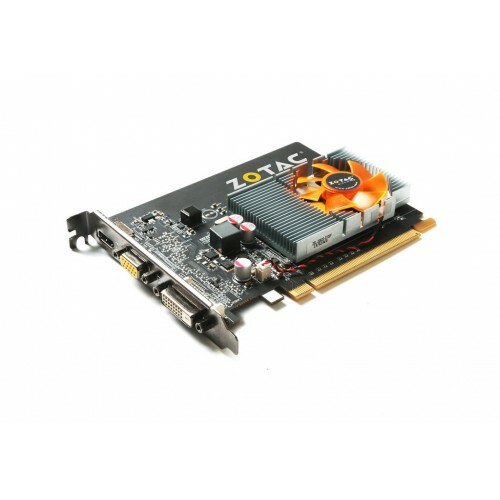 This is the ideal quiet upgrade for your system.